NSU’s College of Engineering and Computing (CEC) is proud to announce that recent alumnus, Everone Graham, has accepted the position of Information Technology Resident at Google in Ann Arbor, Michigan. Graham holds a bachelor’s degree in Computer Information Science from Northern Caribbean University in Jamaica, and a master’s degree in Information Assurance and Cybersecurity from NSU’s College of Engineering and Computing. 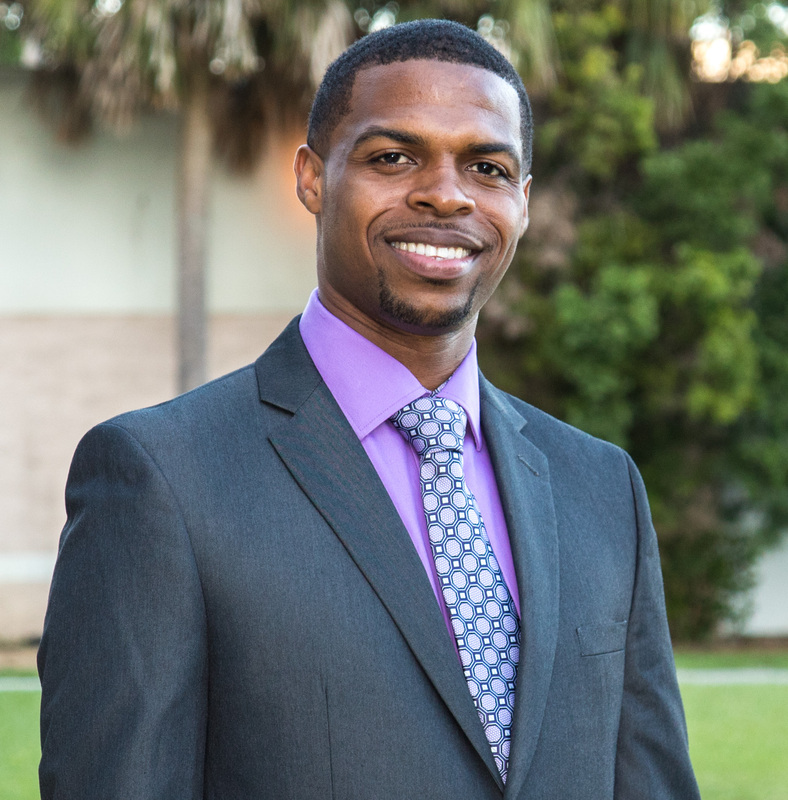 While completing his graduate program, Graham served as president of the student chapter for the Association for Information Systems (AIS) and as senator on the CEC’s Student Government Association. Earlier this year, he received a Student Life Achievement Award (STUEY) for his contributions to the NSU community. We wish him the best of luck and look forward to more great news from Graham!